Now in UAE, You can stop your search and come to design and own for customize mobile cover. 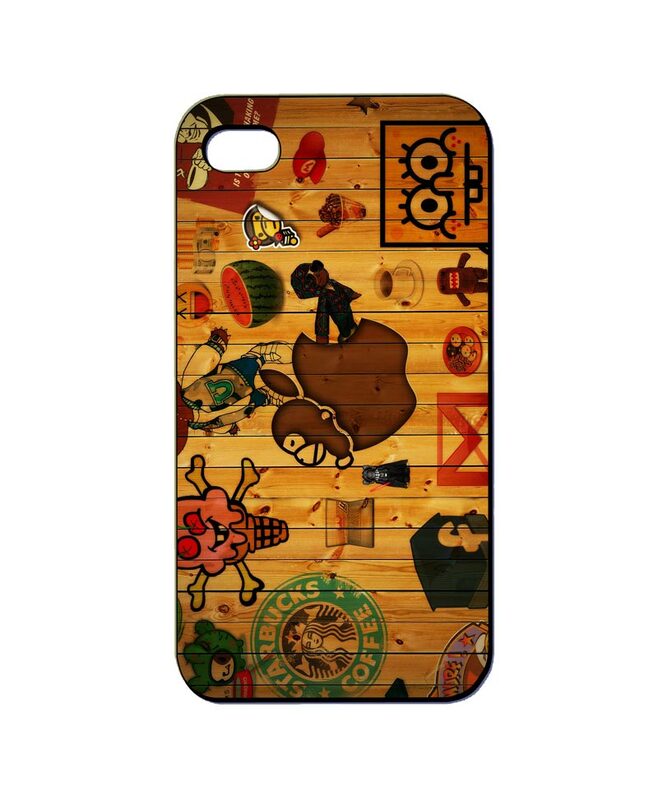 You can print your own design on Iphone 4 3d case online with Design and Own. Make your love more brighten and unforgettable.There are lots of options for personalize fancy phone cases. Photo printing on i phone 4 covers online. Buy Iphone 4 covers customized. You can customize your own Iphone 4 cases using you photo or text. IPhone 4 custom covers are unique and durable and full color printing. 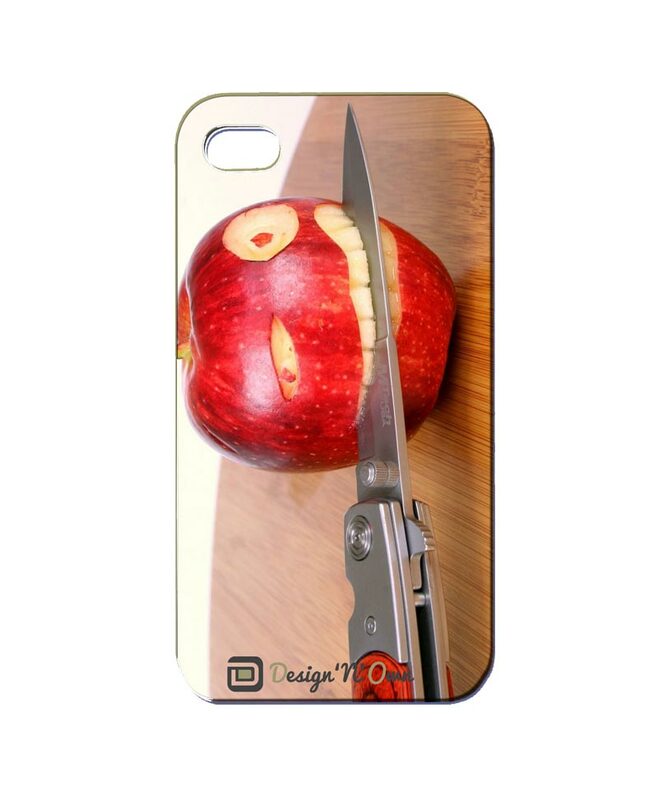 Design and own provide printing services for Iphone and Samsung 3d mobile cases.